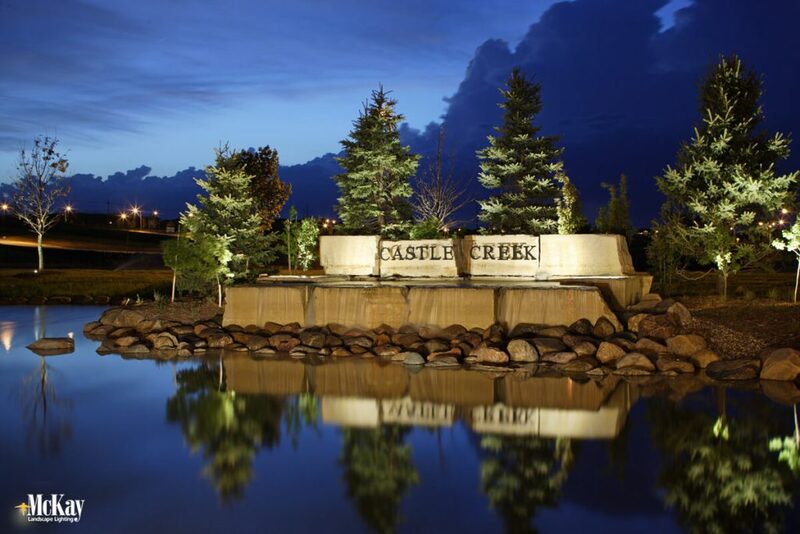 Commercial outdoor lighting can enhance the nighttime feel and aesthetic of neighborhood developments. 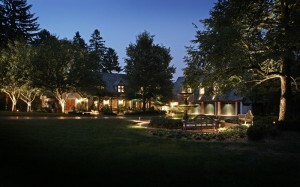 McKay Lighting's projects often branch to commercial lighting projects from the normal residential lighting projects. 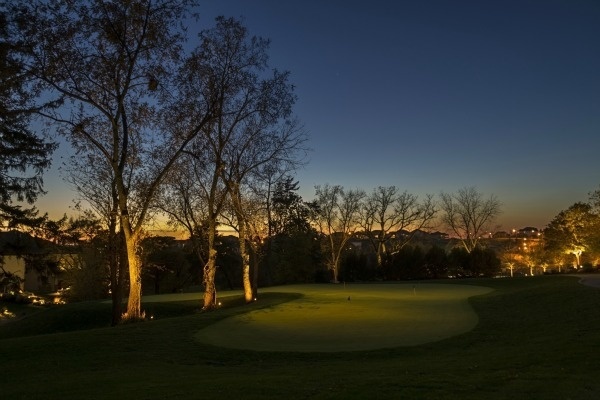 One of our newest installations of this kind of project is at the Players Club at Deer Creek Golf Club in Omaha, NE. 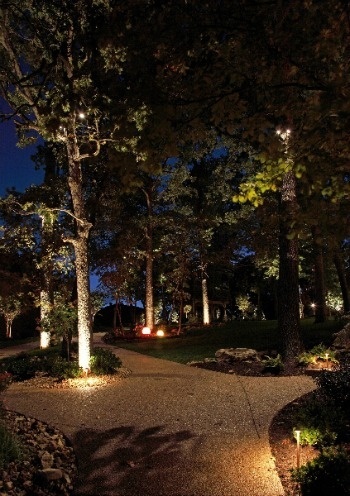 As the leaves begin to fall and the days begin to shorten, make sure that your lighting system is up to date with some outdoor lighting maintenance tips. 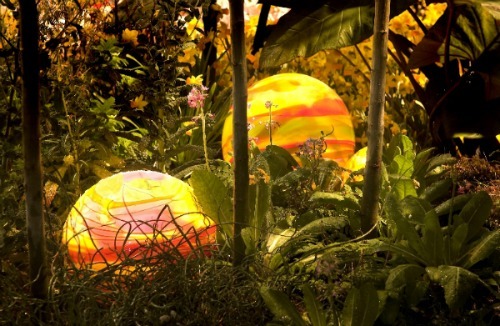 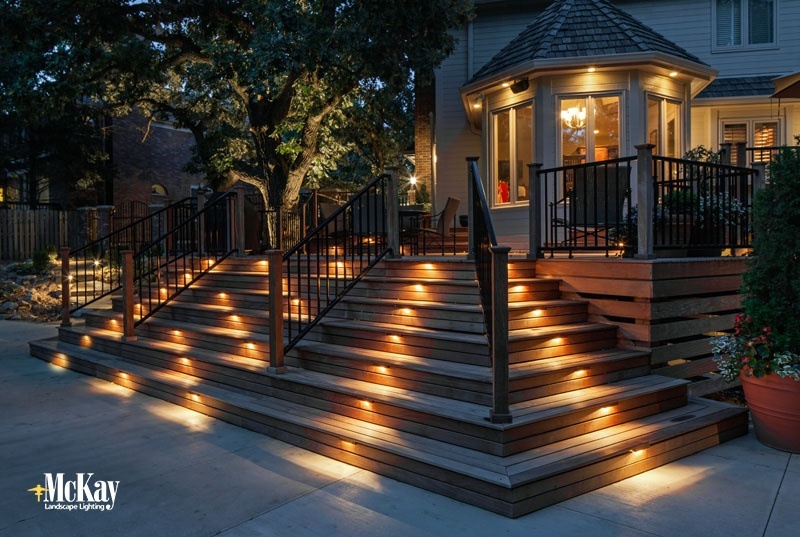 By following these tips, you can make sure that your lighting systems keeps burning brightly night after night! 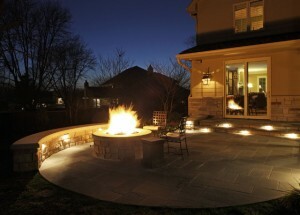 Have you recently invested into your home by creating the patio of your dreams? 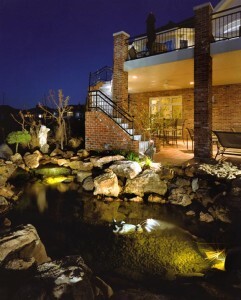 Show it off at night and spend more time enjoying it with unique outdoor patio lighting. 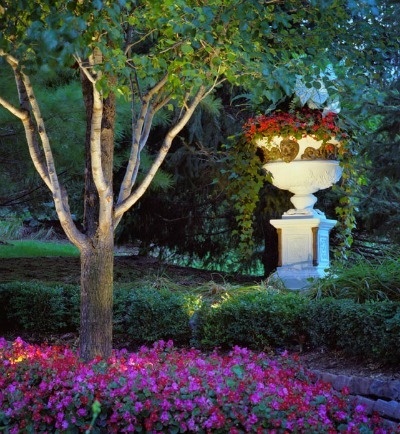 Your entire outdoor living area will look distinguished with this special line of outdoor wall lighting fixtures!